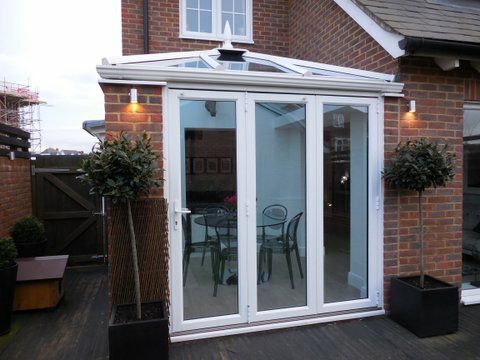 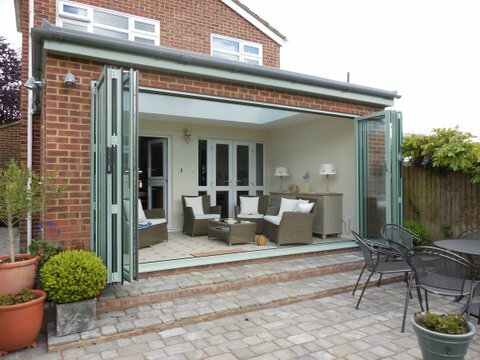 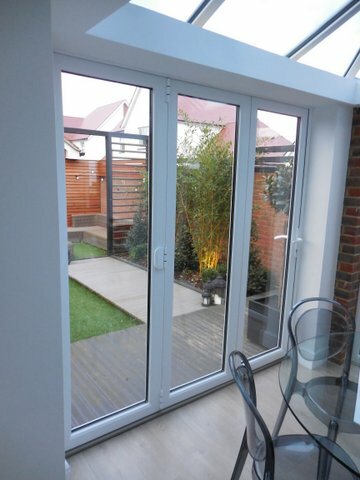 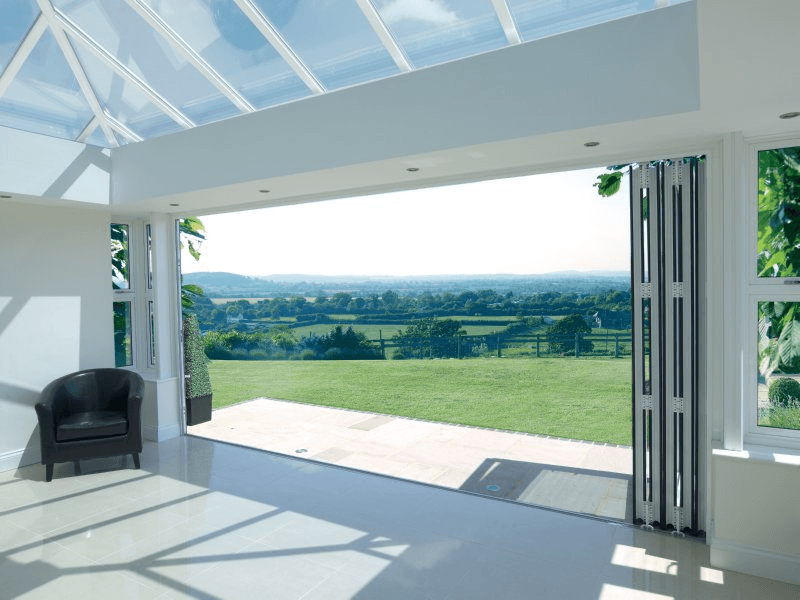 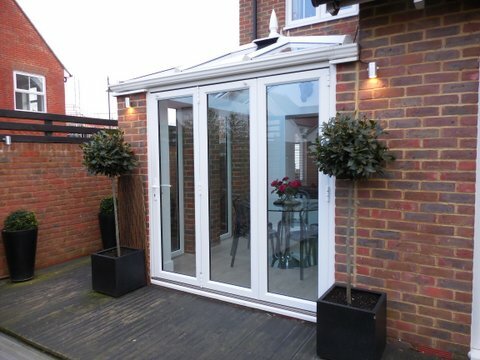 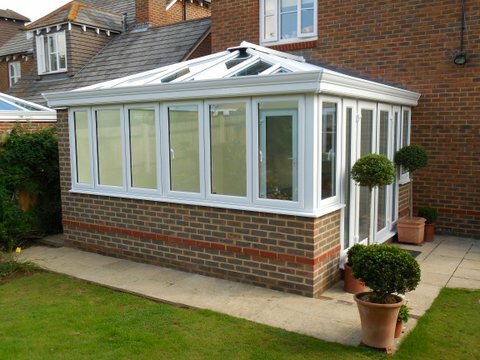 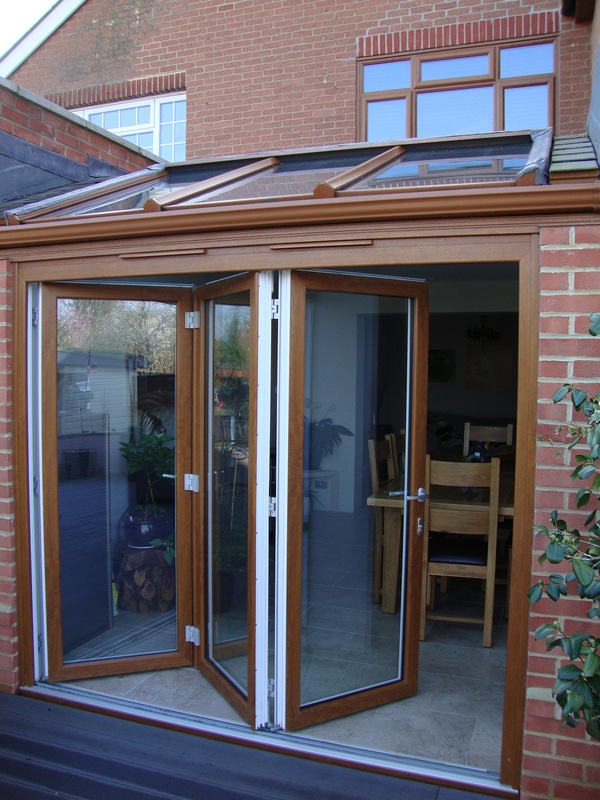 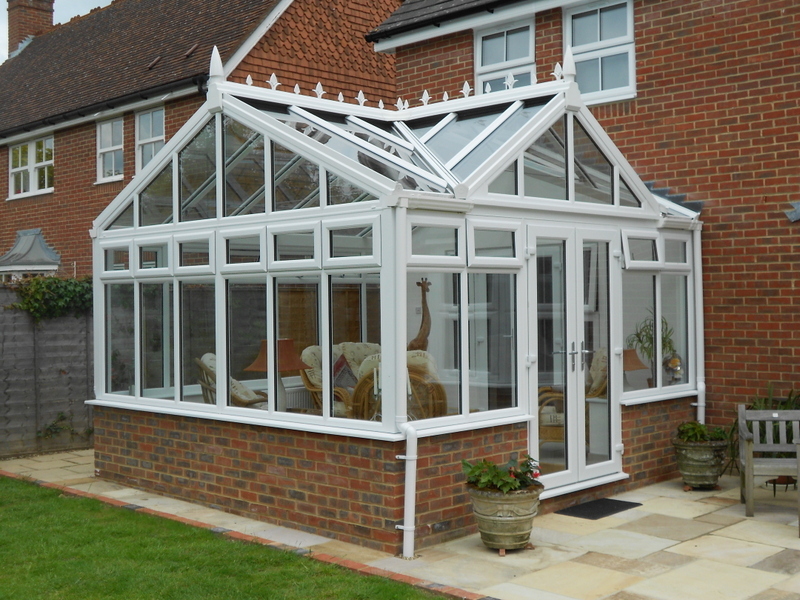 A conservatory that adds light and air into your home. 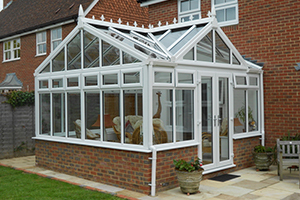 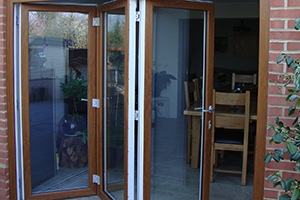 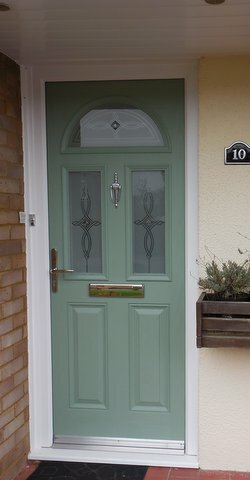 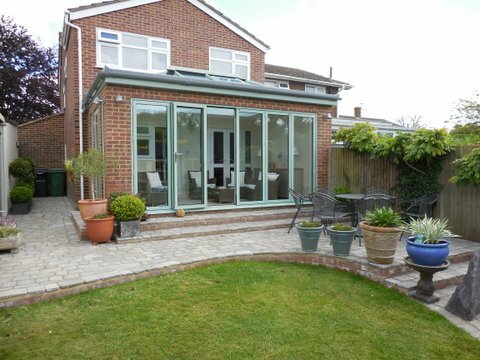 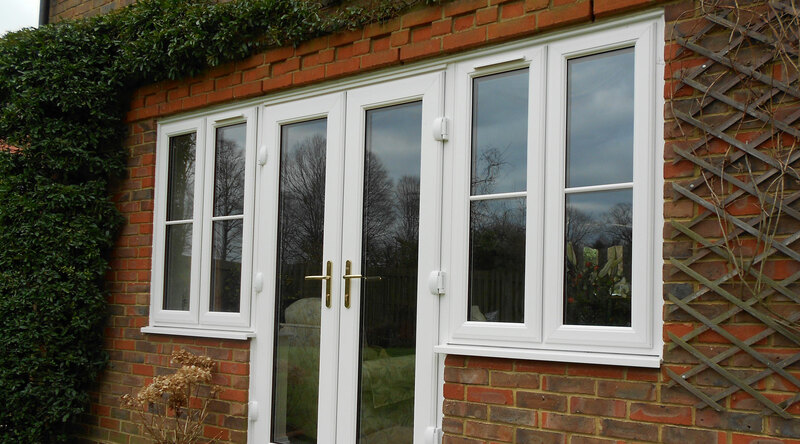 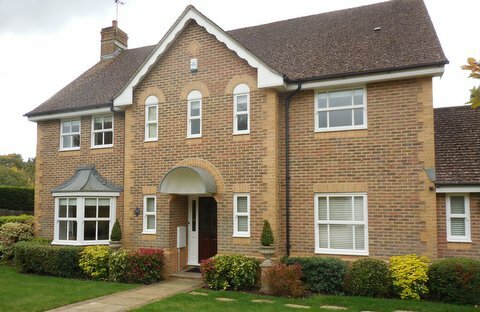 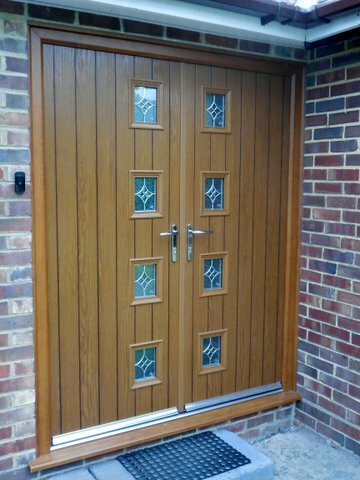 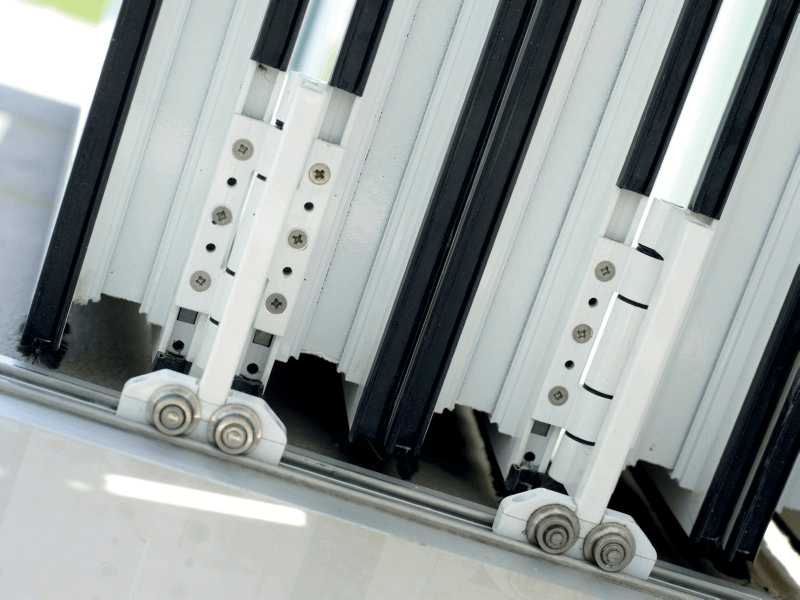 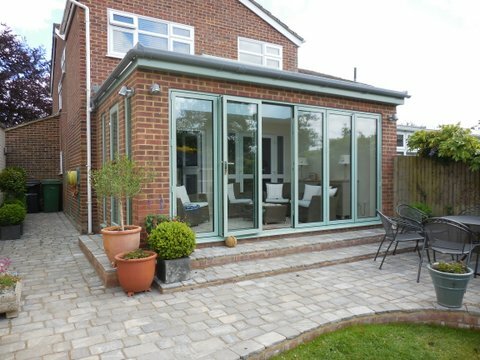 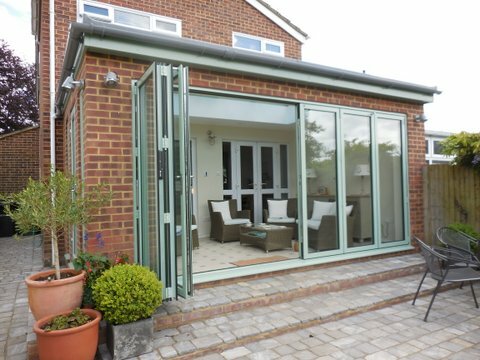 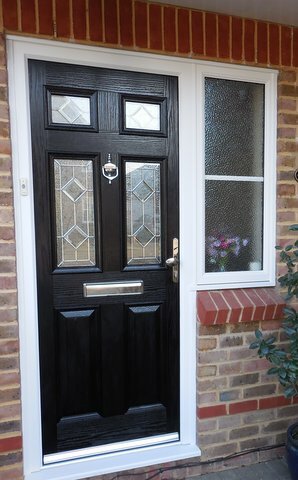 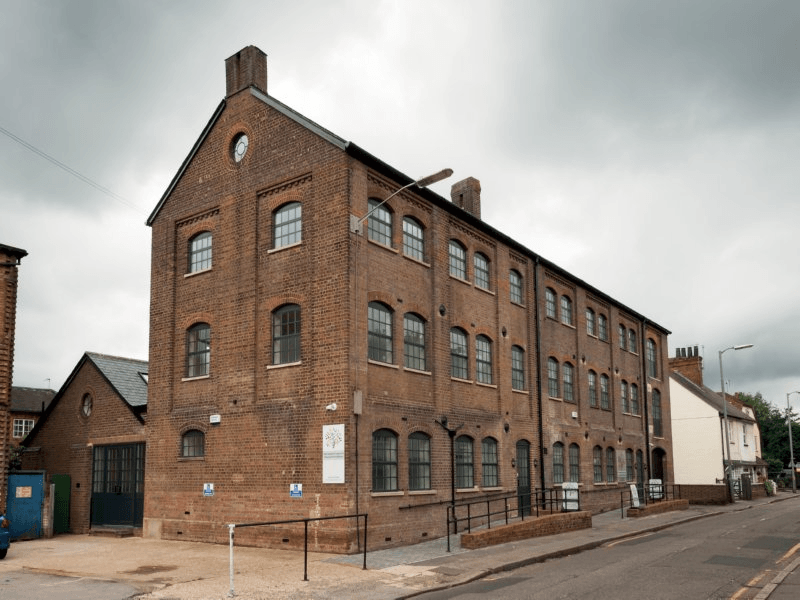 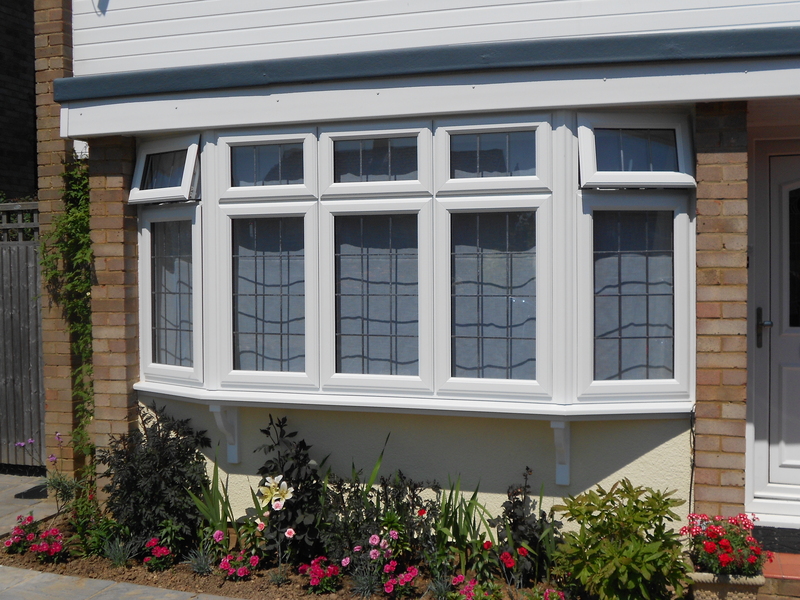 Trade Glaze combines quality products with unrivalled service. 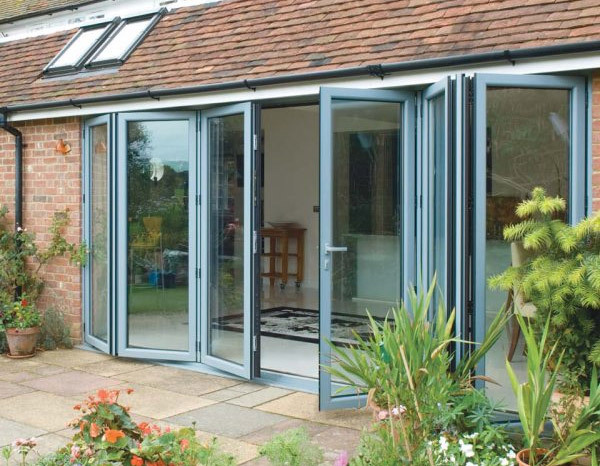 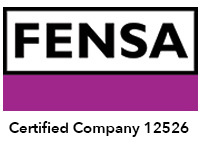 Talk to us about transforming your home. 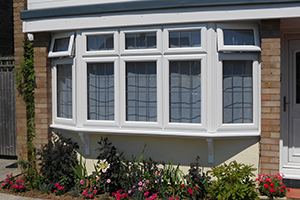 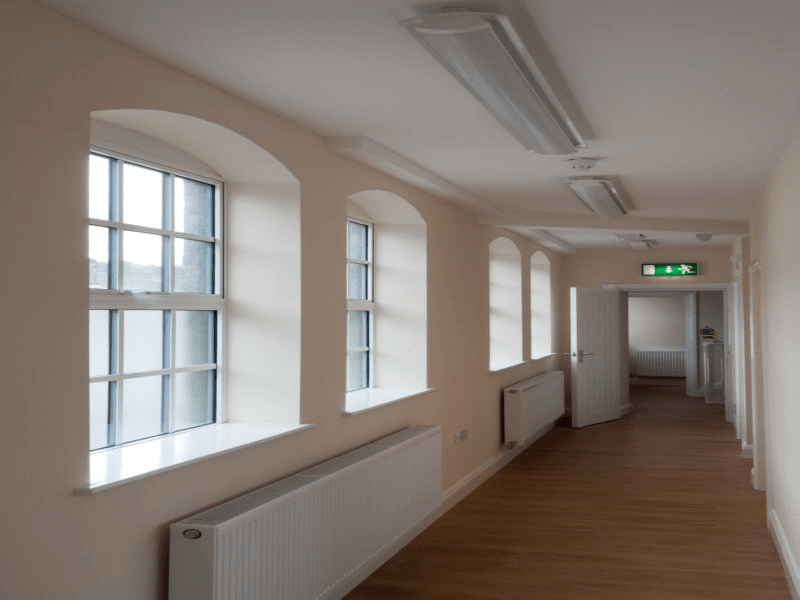 Let light and comfort into your life with beautiful UPVC windows. 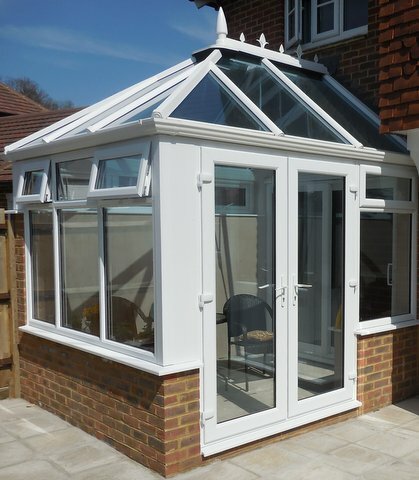 Create a stylish retreat for your home with a beautiful conservatory or Skypod skylight. 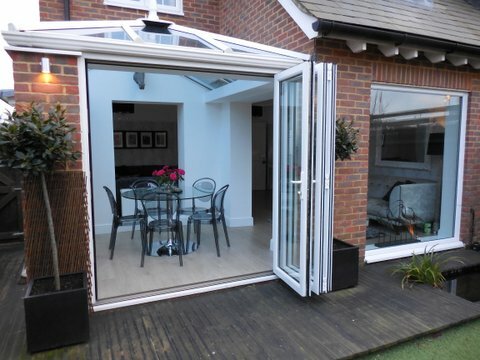 Truly bring the outdoors in and make a beautiful feature of the transition between home and garden.